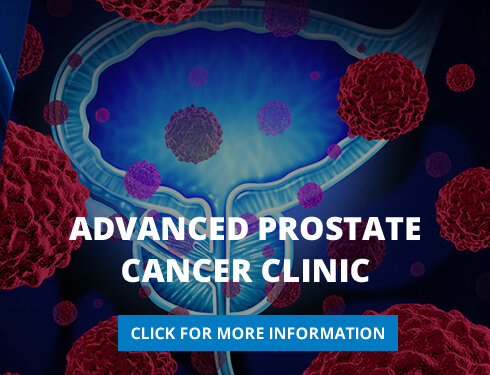 Click here to learn more about Julie MacGregor, PA-C.
IUI offers advanced treatment for men's urological conditions. 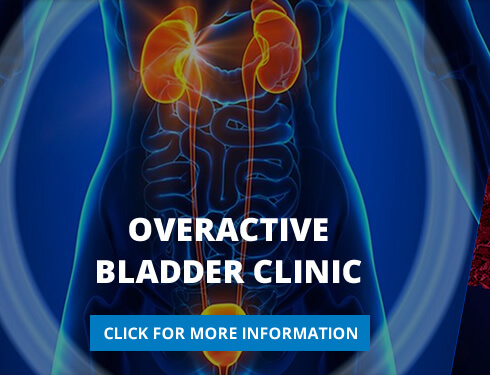 These include genitourinary cancers, prostate health issues, infertility, testicular disorders, kidney, urinary tract and bladder conditions as well as incontinence, erectile dysfunction, vasectomy and more. 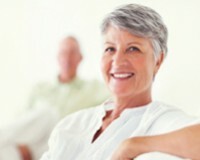 Offering a wide range of non-surgical as well as surgical treatments, IUI offers extensive female urologic care, including treatment for urinary incontinence, urinary tract infection, bladder dysfunction, pelvic pain, pelvic floor/prolapse issues, kidney stones, genitourinary cancers, and voiding dysfunction. The physicians and staff at IUI are committed to providing the highest quality urologic care for your children from neonates through adolescence. We treat urologic conditions that may have developed before or after your child was born including bladder control problems, vesicoureteral reflux, circumcision, phimosis, chordee, urinary tract infection, as well genitourinary cancers and surgical emergencies. 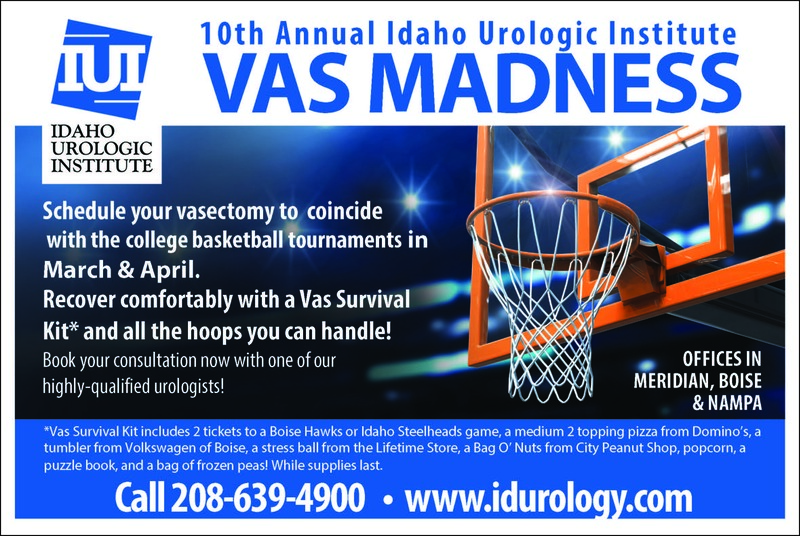 Established in 2005, Idaho Urologic Institute, PA is dedicated to providing Idaho’s most advanced urologic care for men, women, and children. 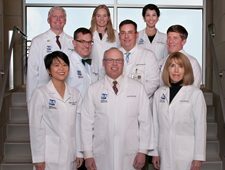 Our goal is to deliver high-quality, innovative care by offering the best and newest treatment modalities to improve your urologic health and quality of life. For your convenience we have offices in Boise, Meridian, Mountain Home and Nampa, Idaho. Our Meridian facility features an outpatient surgery center (Surgery Center of Idaho), outpatient diagnostic imaging services, clinical research department, full-service reference lab that includes a comprehensive infertility lab, and a technologically advanced radiation oncology care center.